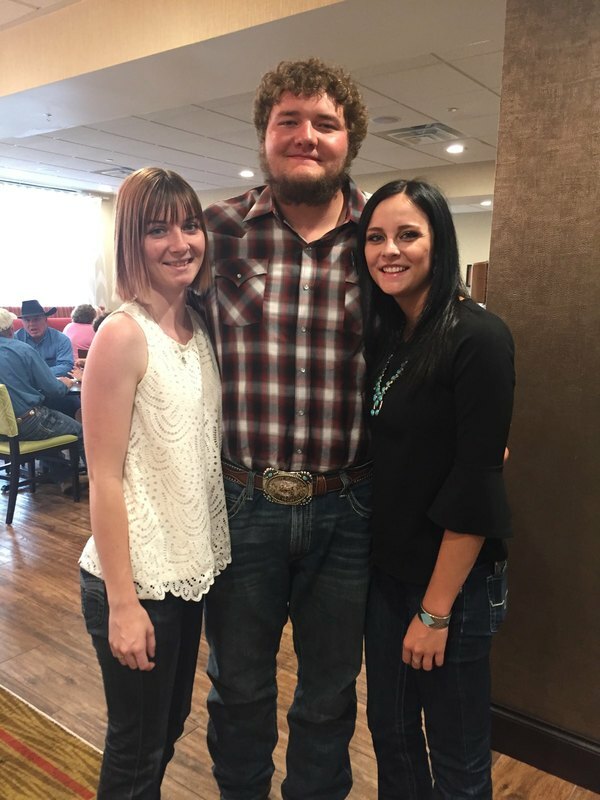 Want to be a Utah Beef Ambassador? ​The Utah Beef Ambassador Contest will be held on March 23, 2019 at the Utah State University Stan Albrecht Agricultural Sciences building, located across the quad from Old Main. Applications are due March 9, 2019. We invite any Utah student between the ages of high school seniors to college Juniors through age 25 to apply! Please spread the word to those you feel would be great ambassadors for the producers in our state! 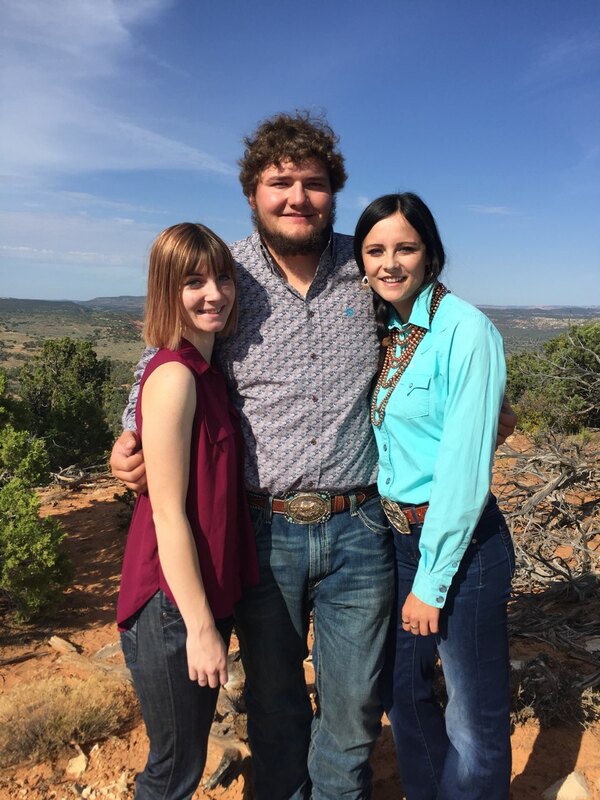 Winners receive a scholarship and the opportunity to be a Utah Beef Ambassador. What is a beef ambassador? 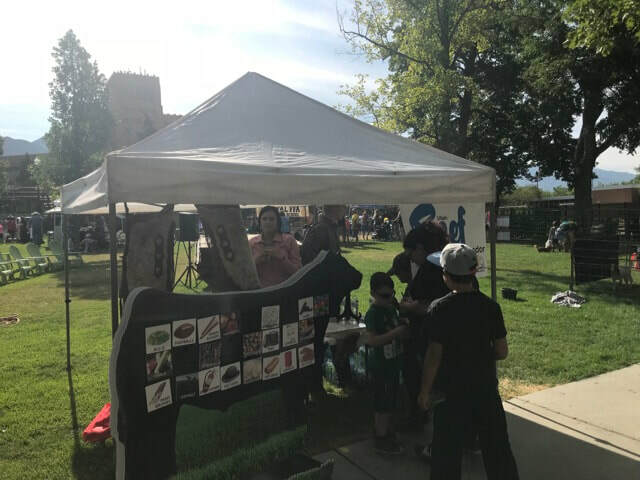 The Utah Beef Ambassador program strives to provide an opportunity for young adults to educate consumers about beef; including beef nutrition, food safety, the economic value of the beef industry, and stewardship practices of the beef industry. Our goal is to develop future advocates and leaders of the beef industry through beef promotion, communication, education, media, and training. 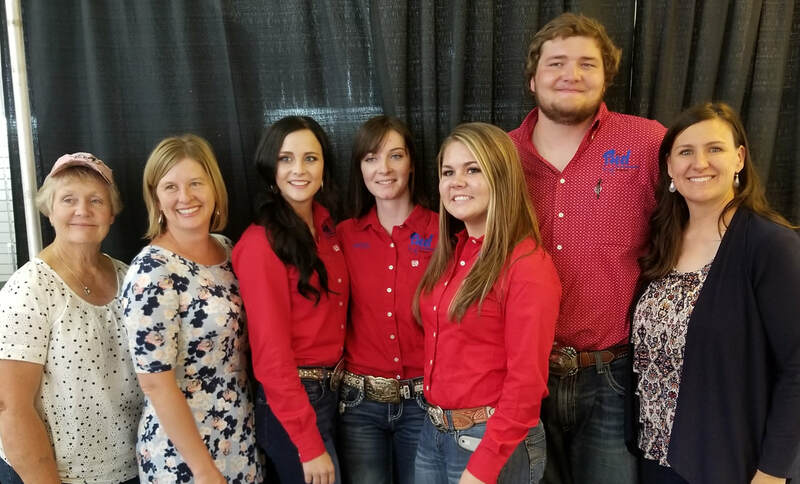 We are seeking to find a beef ambassador team that will passionately educate and promote the beef production industry to consumers and youth throughout the state. At the State Fair after their demonstrations. l-r Barbara Wintch, UCAW 2nd VP; Nikki Weston, UCWA Pres. Elect; Kylee Taylor, Alli Smith, Lindsey Johnson, Hawkan Cornia, UBAP team; Deb Richards, UCWA President. and donating our new UBAP banners!